Executed in 1975. This work is accompanied by a certificate of authenticity signed by the artist. 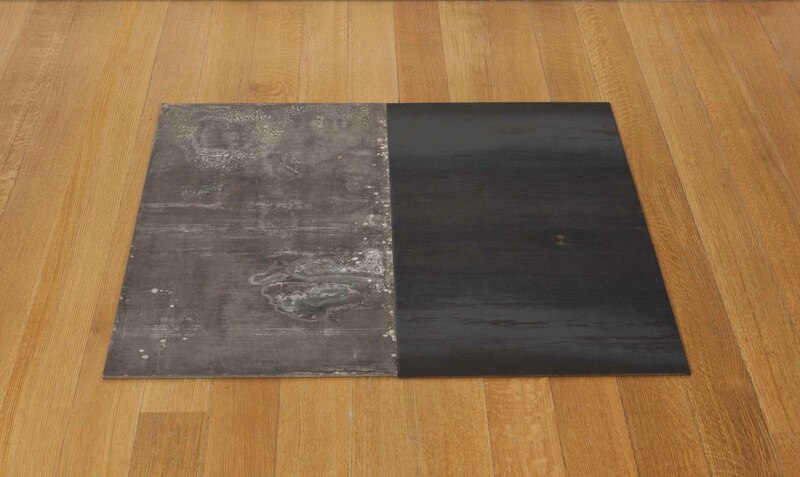 Eindhoven, Stedelijk van Abbemuseum and Haags Gemeentemuseum, Carl Andre, November 1986-March 1987, no. 40.